The array of incredible colors that are now possible as far as concrete floor colors goes is absolutely amazing. Strange as it may seem, concrete floor staining is now considered the newest choice among designers across the entire United States and Canada. 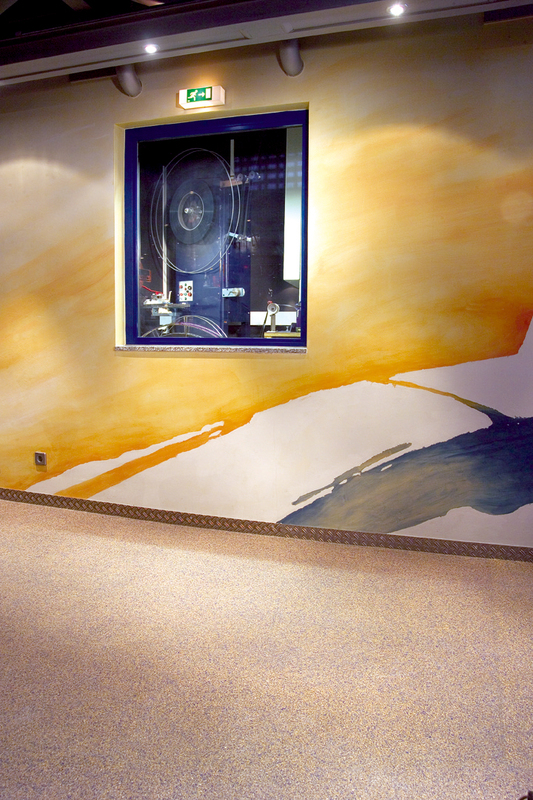 There are even some highly personalized concrete floor colors available now, thus they are showing up in offices, trendy restaurants and even in all manner of supermarkets and grocery stores. 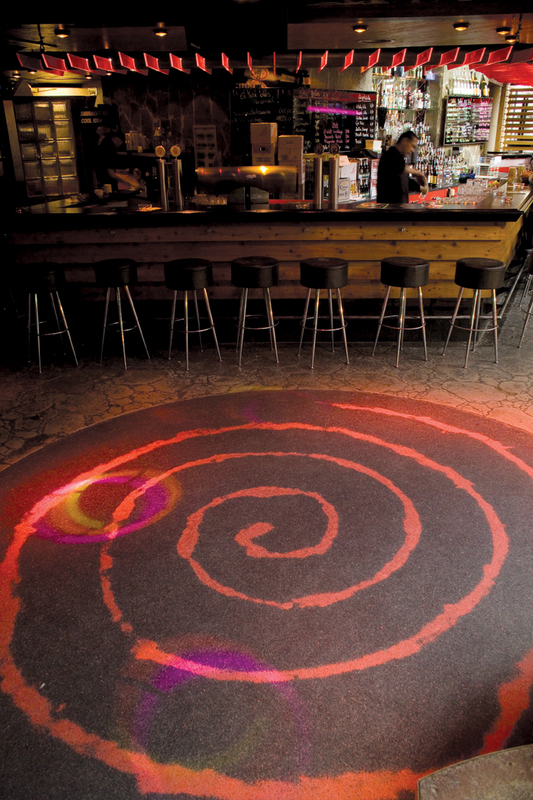 Designers as well as architects have glommed onto the craze knowing that the choices are now nearly limitless with wondrous splashes of color, or even having one’s own company logo put permanently into the floor! At times referred to as cement flooring, concrete flooring no longer must be nondescript and an ugly battleship gray. Concrete floor colors, textures and varying patterns have now brought life to this long-established substrate. Today, concrete is being designed and utilized so very naturally that it can now blend in seamlessly with all the other elements found in the room, so much so that you may not even realize you are standing on a concrete floor! Frequently, in fact, what appears to the naked eye as perhaps slate, Arizona flagstone or even incredible Spanish tile work, is actually concrete flooring. Architects are said to have agreed that all of these concrete flooring miracles have actually enhanced the very integrity of their designs. Further everyone also agrees that it sure beats carpeting what with the way carpeting holds in soil, creates allergies, and can retain moisture underneath of it that may even allow mold to grow totally undisturbed. 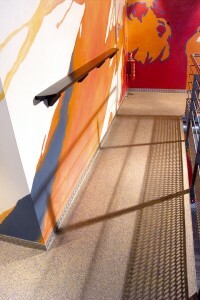 Most also agree that the very best concrete floor colors and concrete overlays are being sold and created by Silikal. Interestingly enough everyone does agree too that concrete floor colors are now easily available in what can literally be called an infinite array of colors, not to mention textures. Architects claim that concrete floor colors can be the most versatile element in their own space décor. Interior decorators are now being told to find the exact color they wish to match the rest of their schemes and then bring it to a decorative concrete professional such as Silikal. There, they match the exact color the decorator has chosen for the concrete. The interior decorator can bring in any color swatches, be they paint, wood, or tile and the entire floor can be made to the exact rendition of that swatch. 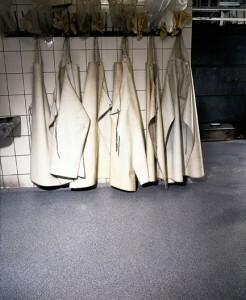 Of course it all depends on what kind of business you may have as to what your best flooring type will be. For instance if you are a walk-in clinic that sees a lot of people everyday, chances are that you will want to have some sort of totally hygienic flooring, yet at the same time a floor that will keep people calm when they are stressed. In addition, you will want a non-slip floor so that no matter what is spilled, you will not have to worry about your workers nor your patients. Further, you will want something that is good looking, provides sound control, and is easy on the feet of your staff. Moreover, you will want something that can put up with very high foot traffic, yet will last for the longest time, as you do not ever need down time. Finally, you want something that is beautiful and reflects your moral fiber and professionalism. You don’t want much, do you? Well, the best flooring type that covers all of those needs and stipulations is Silikal. You see, Silikal floors are utilized in many hospitals, nursing homes, doctor’s offices, and the like because they are so easy to keep clean. In addition they are truly good looking and lend an air of calmness to the office as well as complete professionalism. The color spectrum you will receive can blend in with any office design you may already have, or inspire you to a brand new look. You may even have your own logo or the name of your company put into the floor if you so desire. No matter what is underneath your Silikal flooring, you can always be assured that there will be no pinholes developing under the flooring which leads to constant problems with infection control, strange odors and can create illnesses such as allergies when the flooring develops molds and such underneath them.. Once pinholes develop on flooring, that’s when bacteria make a home there, as well as such terrible things such as mold and other microbes. 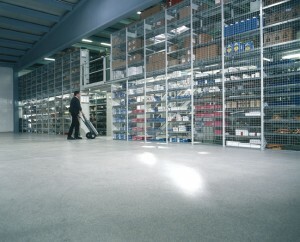 Of course Silikal floors are for all kinds of businesses, not just medical offices. 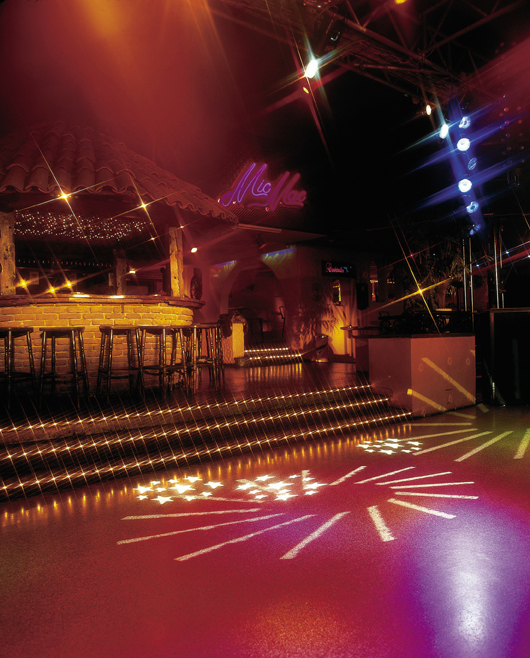 Because Silikal is so strong, it is utilized for auditoriums, freezers and coolers, restaurants, industrial garages, car dealerships, jails and prisons, even all manner of outdoor flooring. 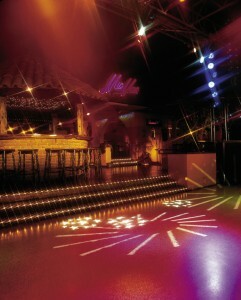 In fact, there is not one business that can’t utilize Silikal to their advantage. It is incredibly beautiful, fully acceptable for the nicest places as well as garages, and here’s the kicker, it will usually outlast the building it’s put into! In addition it is solvent resistant, and will not be marred no matter what you drop on it, be it iodine, tar, red clay, red cool-aid, creosote, motor oil, blood, tomato juice, and even rust! Now that is stain resistance! 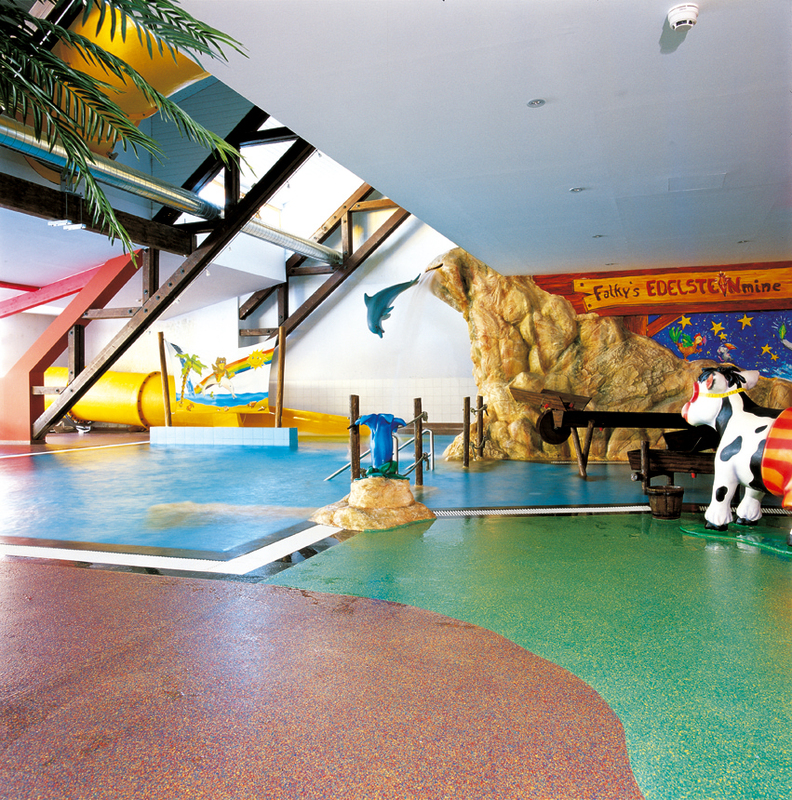 The Silikal product range is immense, no matter what kind of flooring you desire, and it can be installed anywhere, even in extremely low temperatures, thus that is the best flooring type. 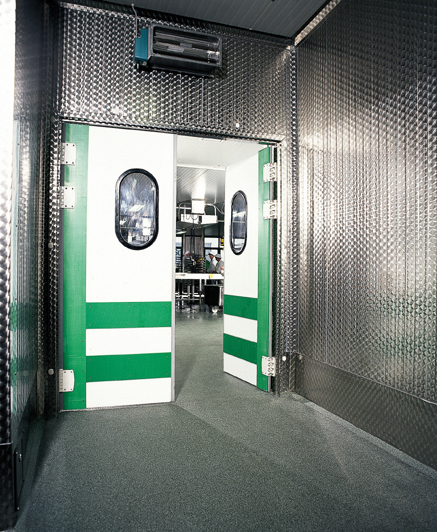 It will absolutely stagger you to hear just how many different food businesses need freezer room floors. For instance there are those in the meat industry, dairy, candy, bakeries, the seafood industry, snack food processors, those that deal in pasta sauces and soups, and those who blast freeze foods in general. In addition there are those who utilize nitrogen tunnels and even those who make pet foods! If you are not in one of those businesses, you may view a meat packing industry as one where beef quarters hang quietly in the freezer, but amazingly enough freezers have a lot of activity in them, thus the floors must take a lot of abuse. For example there are towing motorized vehicles such as forklifts and other machinery, totes, tankards, hoppers, all manner of pallets, cold/hot thermal shocking, thermal cycling, steam cleaning, as well as all kinds of chemicals such as sanitizers, cleaners, oils, acids and sugars! Thus these floors need to not only be totally impervious to all chemicals, but in addition they need to be totally seamless, non-porous and then be easy to clean too. Besides all that, everyone must remain safe, thus they need to be slip resistant too in addition to being able to withstand all that severe abuse. In addition to all that, freezer room floors need to be extremely simple to clean as cleaning is done around all the frozen foods. That alone is problematic with some freezer room floors. Enter Silikal flooring, specifically freezer room floors! One of the things that those with commercial freezers love about Silikal is that it will never allow any mildew or bacteria the capability to start forming on wet freezer room floors. It has a completely smooth surface that is and will be totally free from pinholes or even any other means that would permit the freezer flooring to collect matter. This is highly important for passing those tests that come often enough in such industries that utilize such freezers. Silikal is completely impervious to thermal cycling and is always at its best. Unlike urethane concrete that will let infinitesimal holes to appear, and have breakdowns of your system, Silikal will bond so much deeper, thus becoming a much superior product. In addition the epoxies and urethane concrete treatments will require your freezer to be down approximately 24 hours or longer, but Silikal can go on with the freezer running, and will return you to full service all within one hour of curing time. Did you know that there is such a thing as acrylic glass? Well, there is, and it is incredibly strong. Such acrylic glass is actually poly (methyl methacrylate) (PMMA). This is the exact “glass” that the Georgia Aquarium utilizes to hold the 8.5 million gallons of water that is featured in their tourist attraction. That’s how strong this acrylic glass is! Now imagine a clear acrylic floor sealer made of the same product. This is exactly what Silikal is made of, for it is enhanced MMA. Enhanced how? Well, now that is a company secret but it was discovered by Silikal’s own scientists, and after an incredible amount of testing it was found that the product was one of a kind in the entire world. Many have tried to copy this enhanced MMA, but to this point, only Silikal has the secret. So, what does the enhanced MMA accomplish for this clear acrylic floor sealer? Good question. First of all, all manner of additives can go into it without changing its foremost properties. These are additives that might render the flooring hygienic so that hospitals, clinics, nursing homes, medical offices, restaurants, eateries, and even veterinary offices can utilize it secure in the knowledge that the floor is totally hygienic. 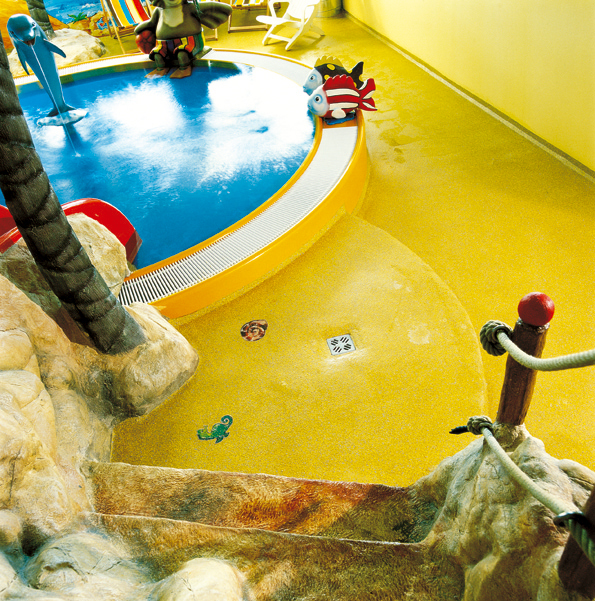 There are also special additives that can be added to Silikal that will render it totally non-slippery. This is very important in the above areas listed, as well as garages, supermarkets, locker rooms and also jails and prisons. Note that these are all places that are apt to have spillage or water on the floors. Shiny beautiful floors that you do not slip on? Yes, that’s Silikal for you! 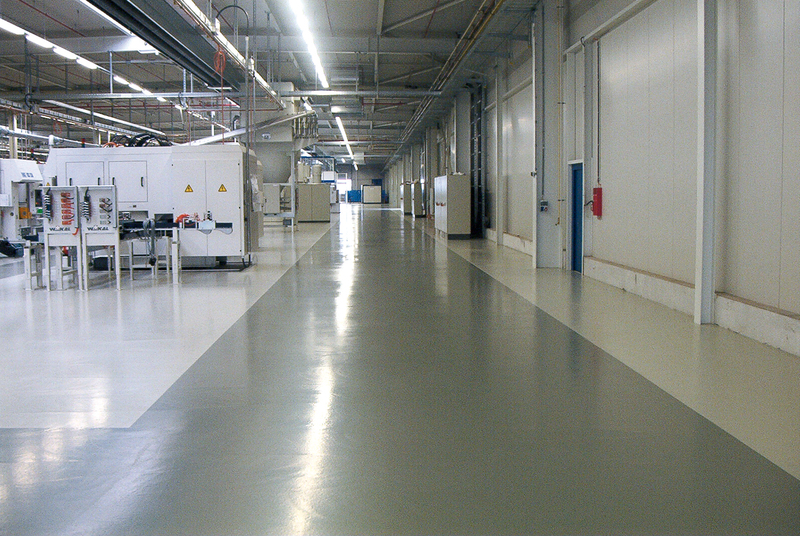 Even industrial floors will become clean and attractive with the clear acrylic floor sealer by Silikal. 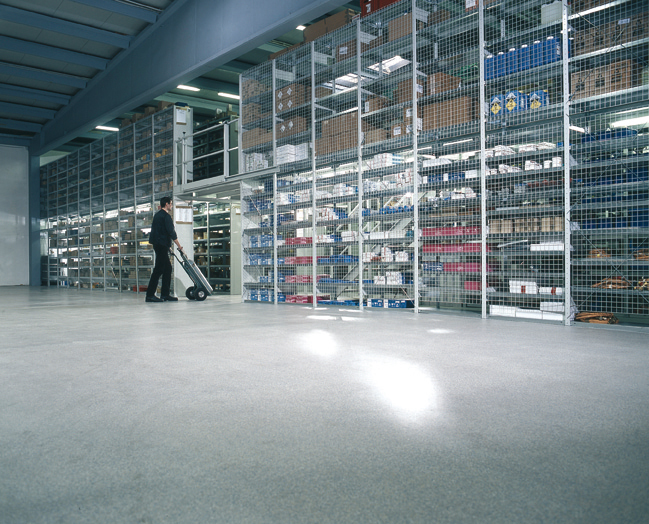 Just because a warehouse uses forklifts does not mean that the floor can’t be beautiful and clean looking, correct? You see a Silikal floor can actually withstand the terrible mechanical abrasion of forklifts and even chemical attacks because Silikal has been designed to last throughout the harshest conditions. There is still a part of that secret that you do not know about yet, and that is that Silikal is so fast drying; which is called curing in the business, that you can have your floors covered with Silikal’s clear acrylic floor sealer, and drive those forklifts over it in one hour! Now, that’s a secret worth knowing! No, we’re not talking about Leeds, England here. First created in 1998, Leadership in Energy and Environmental Design (LEED) finally became an internationally recognized system for “green” construction. The LEED was actually developed by the USGBC, which stands for the U.S. Green Building Council. They deal a lot with the stewardship of all natural resources, as well as the sensitivity of any impacts that such construction may have on the world’s resources. Having a building certified is the goal, and it is accomplished by the giving out of points for construction. Points may be distributed in the following categories: Indoor Environmental Quality, Materials and Resources, Energy and Atmosphere, Water Efficiency, as well as Sustainable Sites. Interestingly enough it is the governments who are behind LEED products. For instance, many school districts, local governments, and even state and federal governments have created various types of LEED incentives as well as LEED initiatives. For example, some of the bonuses include such things as grants and low-interest loans, reduced-cost or even free technical assistance, expedited or priority permits, reduced fees, density bonuses, tax breaks, and even tax credits. Now you can see why there is tremendous interest in LEED flooring products, however you do need to keep in mind that the USGBC does not in any way promote, endorse, or certify any specific products, services or companies. LEED flooring products might be some that are made without VOCs for instance. VOCs are Volatile Organic Compounds, and those are the ones that emit noxious gasses. A lot of LEED flooring products pick up LEED points for sustainability. What that means, for instance, is that if by using a certain floor product, it won’t have to be reused quickly. For instance just putting a shine on a floor is going to use up a lot of work, and at a great cost, and will use up all manner of products to do it. On the other hand, if by using a certain product, you extend the life of that floor, then that’s one of the LEED flooring products. Granted that’s explaining it in layman’s language, but at least you will now go into looking for LEED flooring products with a little bit of knowledge about it. One of the very best LEED flooring products around is Silikal, thus if you need new flooring be sure and look to see why they are the very best!